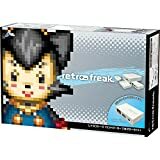 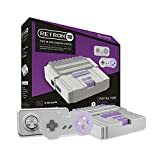 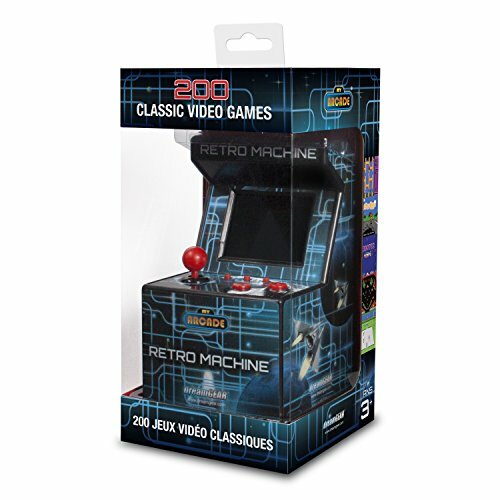 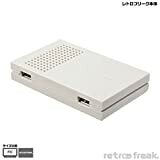 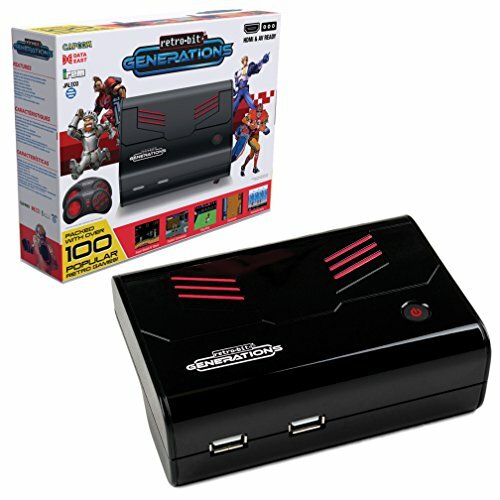 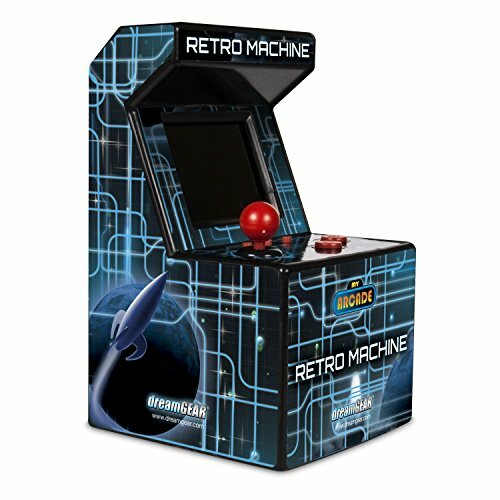 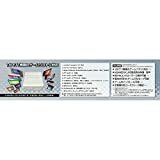 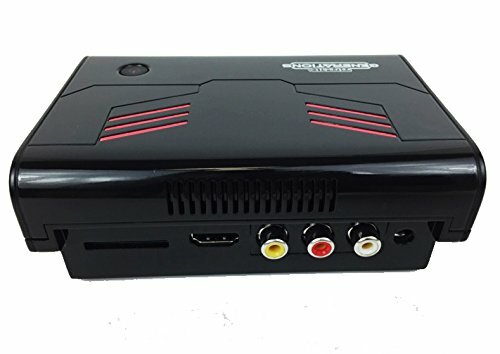 Compatible with 11 different consoles and over 9000 retro game titles. 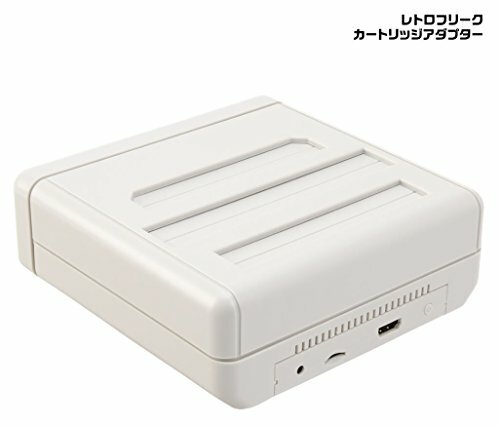 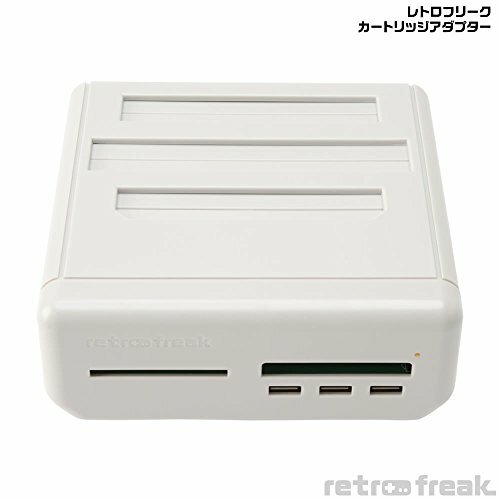 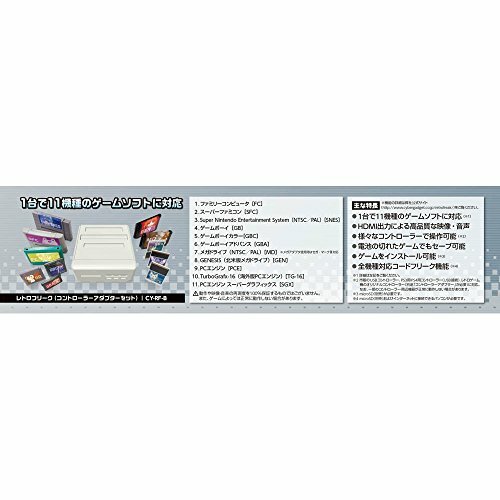 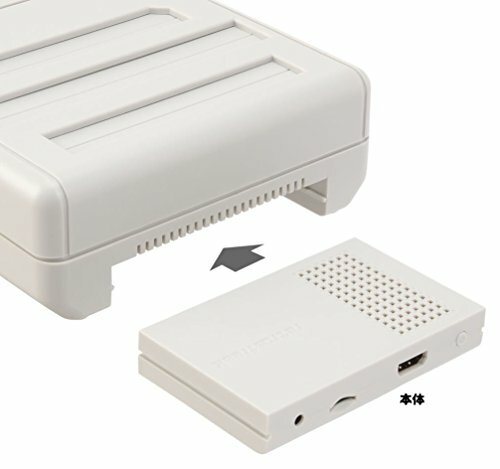 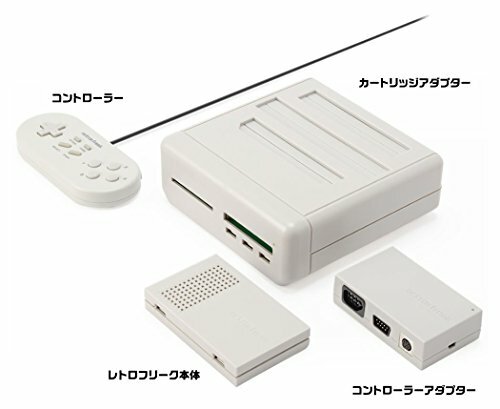 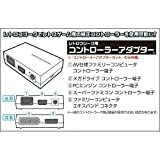 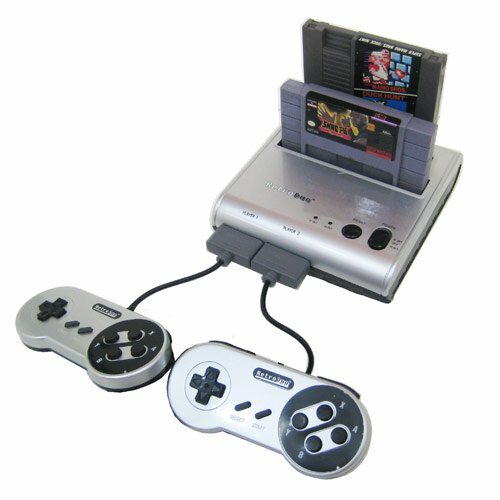 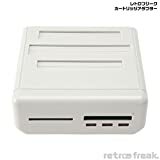 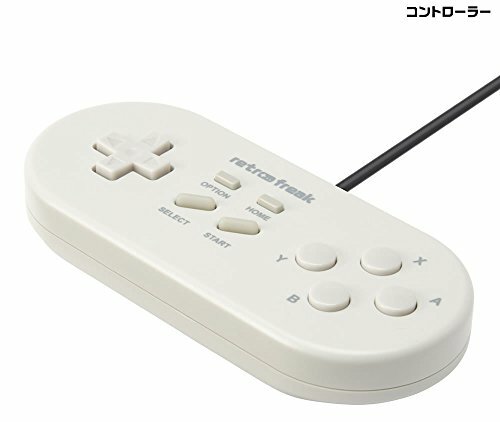 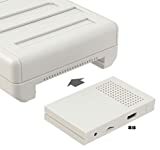 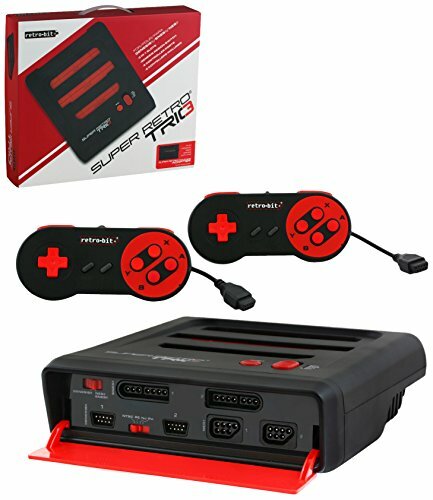 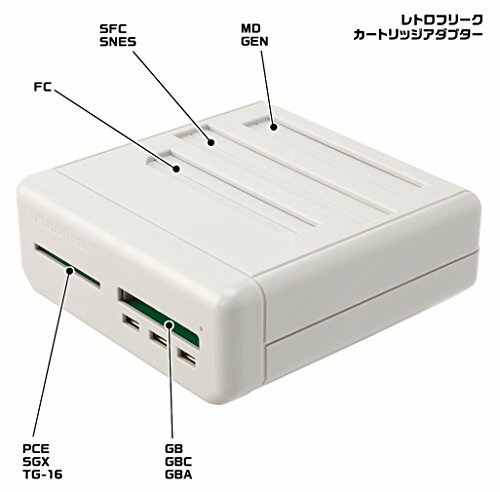 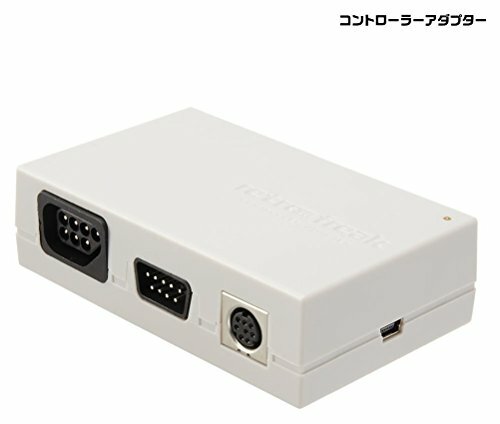 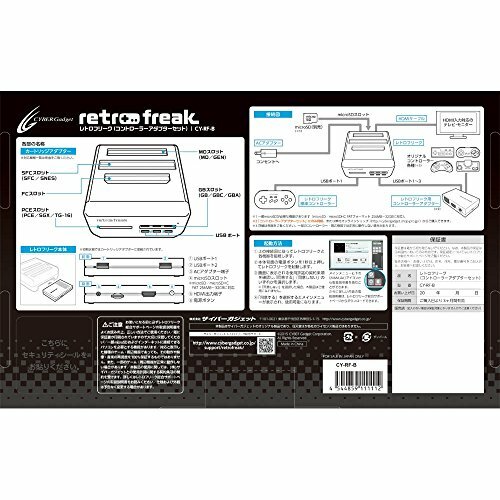 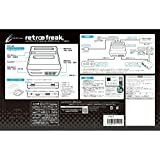 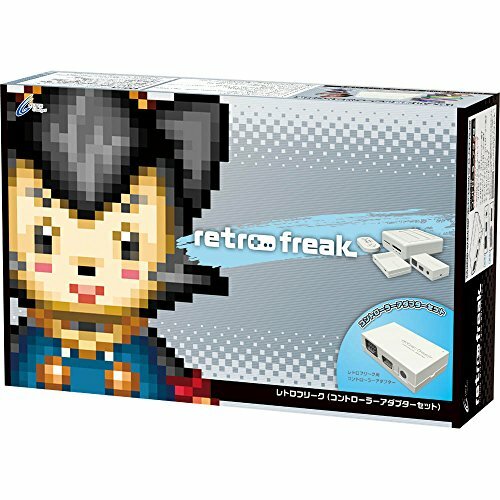 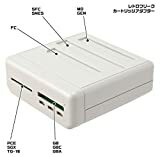 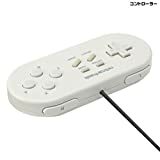 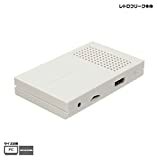 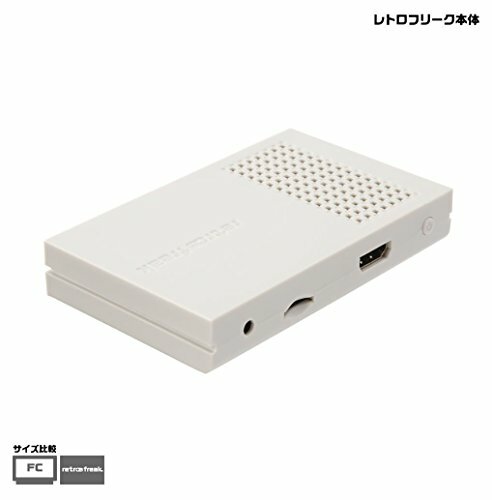 This device is compatible with 11 different types of retro game cartridge consoles. 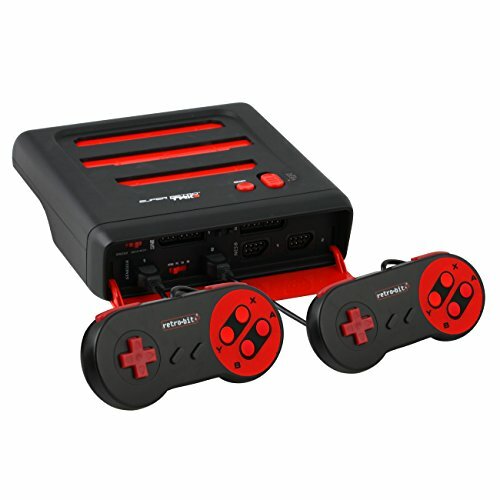 Play over 9000 games with this retro switcher. 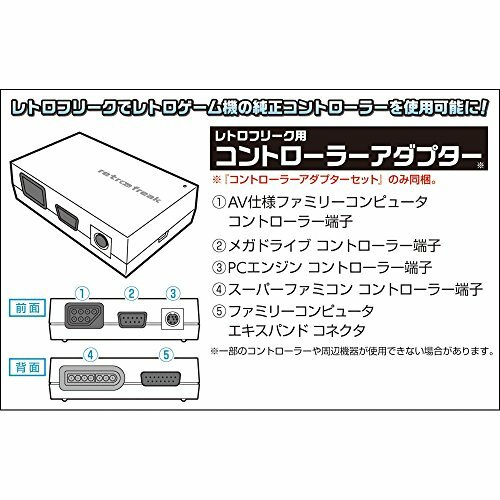 With a controller adapter, you can even play using the original controllers of various retro game devices and consoles.